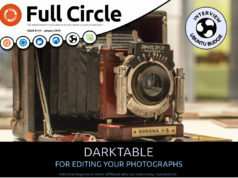 Full Circle – the independent magazine for the Ubuntu Linux community are proud to announce the release of our forty-eighth issue. * How-To : Program in Python – Part 22, LibreOffice – Part 3, Finding eBooks and Using an Arduino in Ubuntu. * Linux Lab – Swappiness Part One. * Top 5 – Project Management Tools. 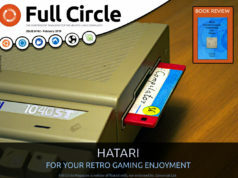 Previous articleFull Circle #47 - out NOW! Seems like FCM #48 released ahead of schedule, since it was dated to be release on 29th April (as mentioned in FCM #47) but I’m surprised to get it so early, any reasons? Ronnie? Even the editorial says that “Another important thing this month is 11.04. I’m sure, by the time you read this, many of you will have upgraded to Natty Narwhal” which really feels like someone leaked the issue under production. In the article Remastersys the link for the website seems to be incorrect (it’s got an extra ‘s’ in it).